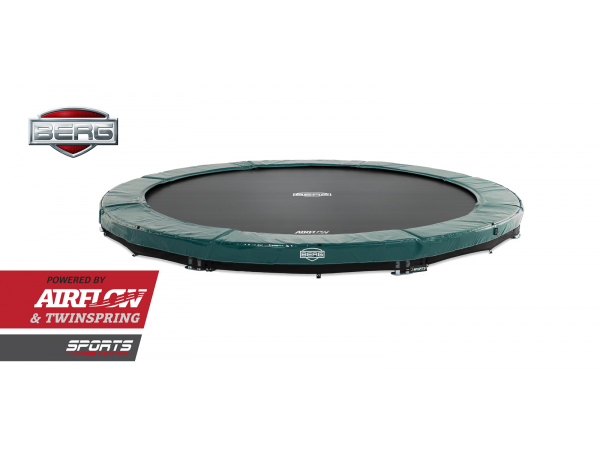 A trampoline is more than a toy. 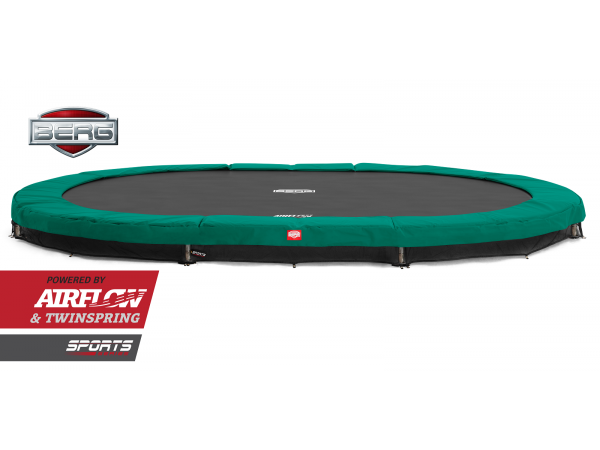 Trampolining is a sport! 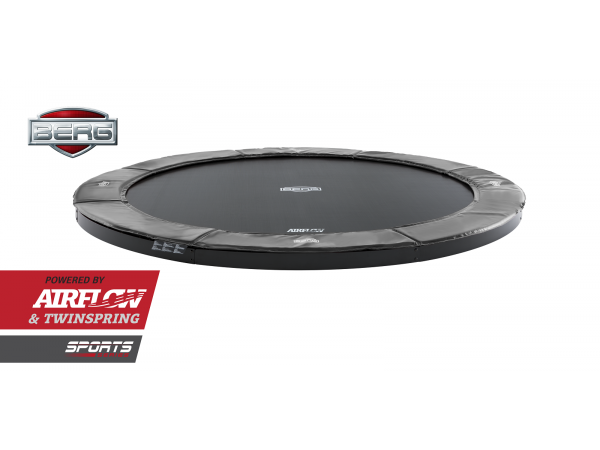 You will improve your stamina, flexibility, fitness level, strength and co-ordination all at the same time with a Berg Sports trampoline. 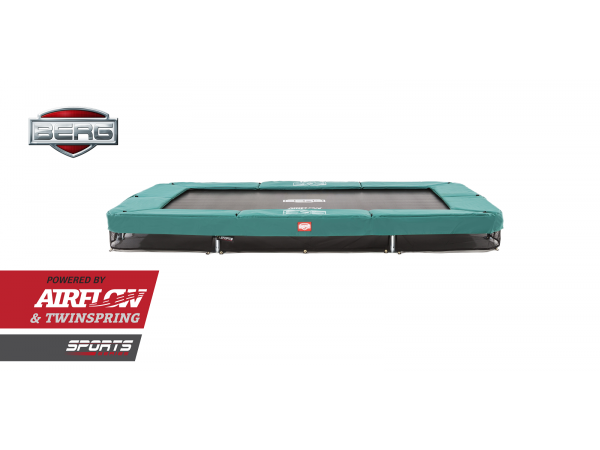 Jump until you are fit!